"He is a little fighter and has quite the story to tell." 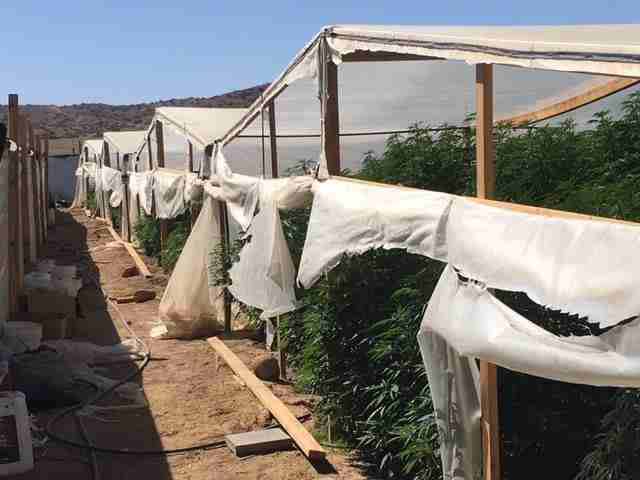 Last week, law enforcement officials in California carried out a raid on an illegal marijuana grow operation, uncovering and destroying some $3 million worth of illicitly cultivated plants. But that's not all they found on the unlicensed farm. There, obscured by row after row of pot plants amid a pile of hazardous chemicals and fertilizers, was a helpless creature on the verge of death. 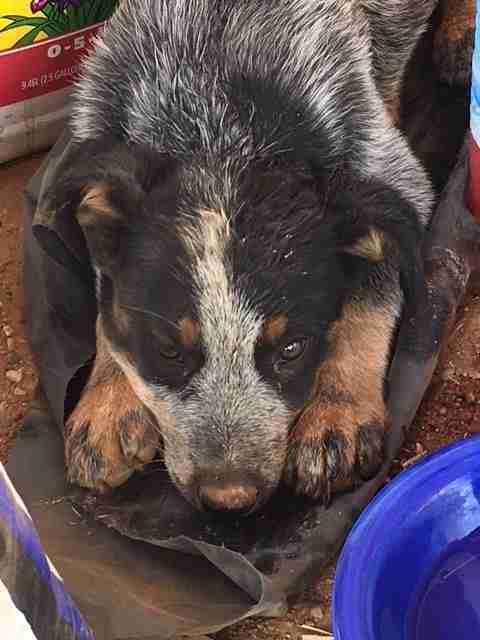 Those operating the farm are believed to have fled prior to the raid, but during a sweep of the property, authorities discovered someone they had left behind — a puppy in very poor shape. 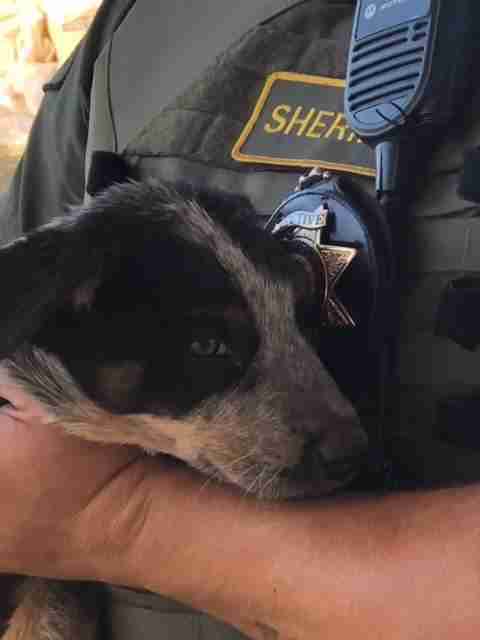 "The puppy was slow to respond and lethargic," the Santa Barbara County Sheriff's Office wrote in a post on Facebook. 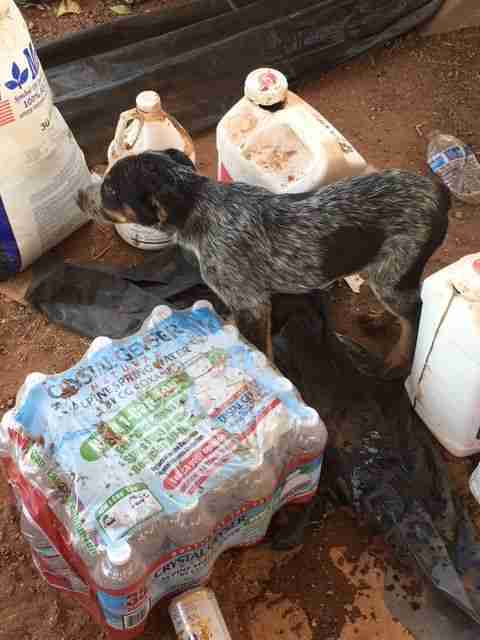 "[He] was abandoned with no food or water in temperatures around 90 degrees." Thankfully, the puppy was now in good hands. The raid, at least in part, had now become a mission to save the little dog's life. 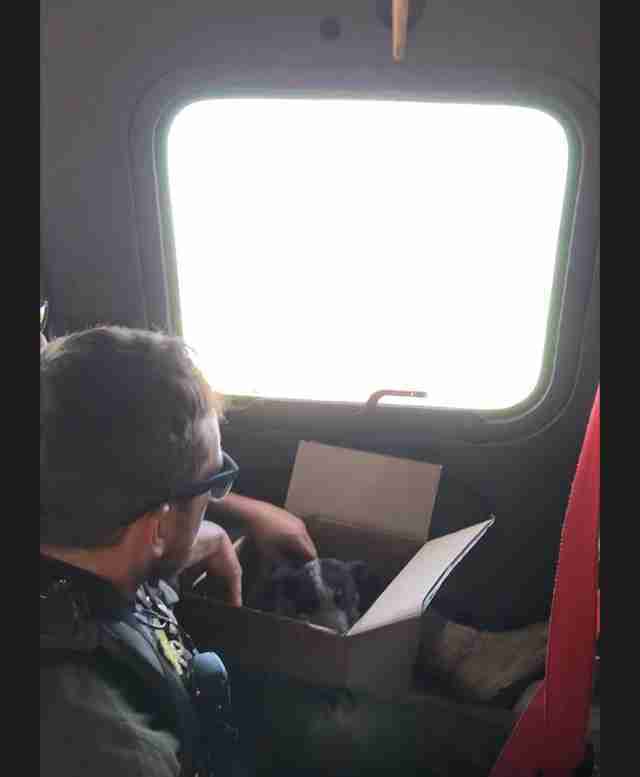 Deputies rushed him to get the care he needed. It's unclear what the dog had been exposed to exactly, but whatever it was had put his life at risk. 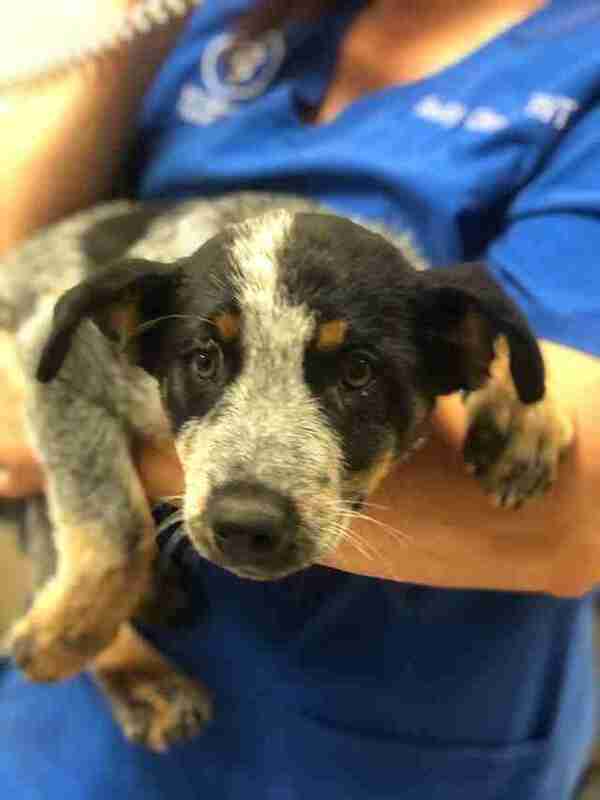 “When the puppy arrived at the Santa Maria Animal Center he was lethargic, salivating profusely, and he was reported to have vomited," Stacy Silva, spokesperson for the center, wrote in the post. But after a period of observation at a local animal hospital, things began to turn around for him. Under expert care, the puppy bounced back. 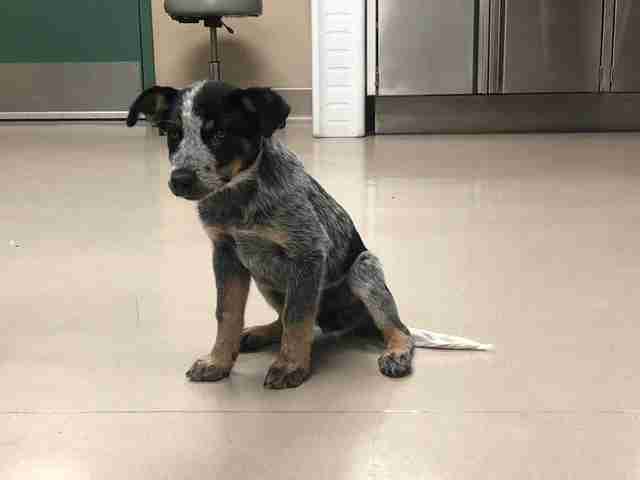 "He was returned to the Santa Maria Animal Center the following morning as a bright, playful, happy 3-month-old puppy," Silva said. 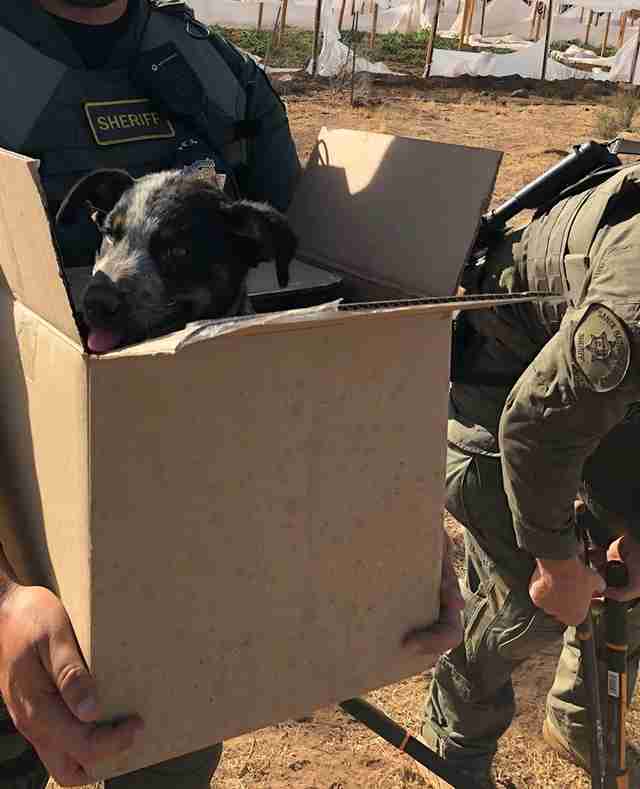 Days after the puppy was rescued from the pot farm, the Santa Barbara Sheriff's Office announced that one of the officials who discovered him had stepped forward to give the dog a forever home. After a sad start, the puppy's future is now bright as ever. The name of the detective who adopted the dog has been withheld for security reasons, but his love for the pup is clear as could be.